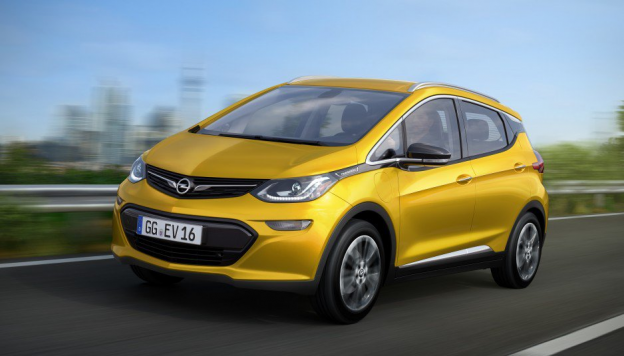 The Opel Ampera-e will compete directly with the BMW i3, which is actually selling very well in Europe. Mechanically identical to the Chevrolet Bolt EV, the Opel EV will have 200 hp and 266 lb-ft of torque, which will accelerate it to 100km/h in under 6.2 seconds. Total range will be somewhere around 300 kms. Set to debut at the Paris Auto Show in the fall of 2016, the Ampera-e will hit dealerships sometime in the Spring of 2017. Electric vehicles have the potential to make a significant contribution to climate protection and to reduce emissions. And the previous disadvantages such as high prices and low ranges are finally passé – the Opel Ampera e opens electromobility new perspectives. So wait another year for the Viable Electric Car,. Viable because what is out there right now is for buffs, or a second car, not the middle class that needs a vehicle for the daily grind and off hours equally. Judging by my Fluence ZE which allows me a real 100 KM range with a 20 KwH battery, the 60KwH promised in the Bolt is real range. coupled with a DC charger port it solves the majority of the connundrums associated with the ZE vehicle. I hope it is made available in Israel along with judiciously spaced DC quick chargers.